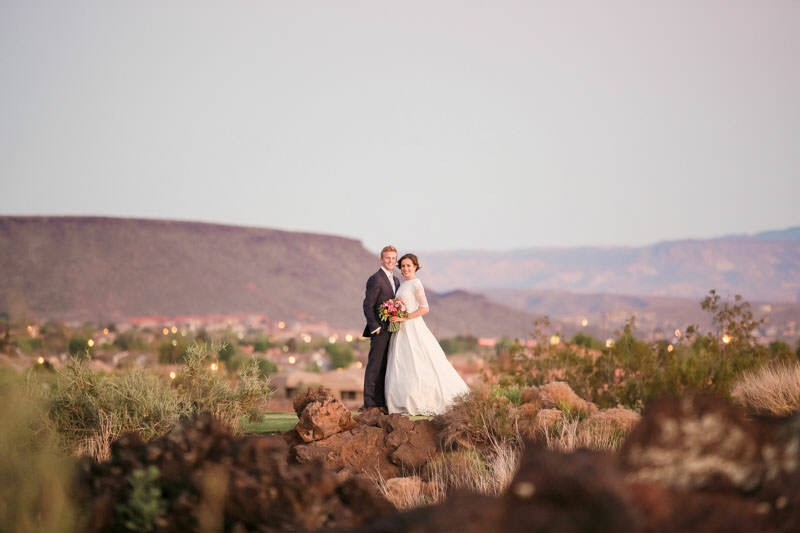 Entrada at Snow Canyon is one of the top wedding venues in St George. 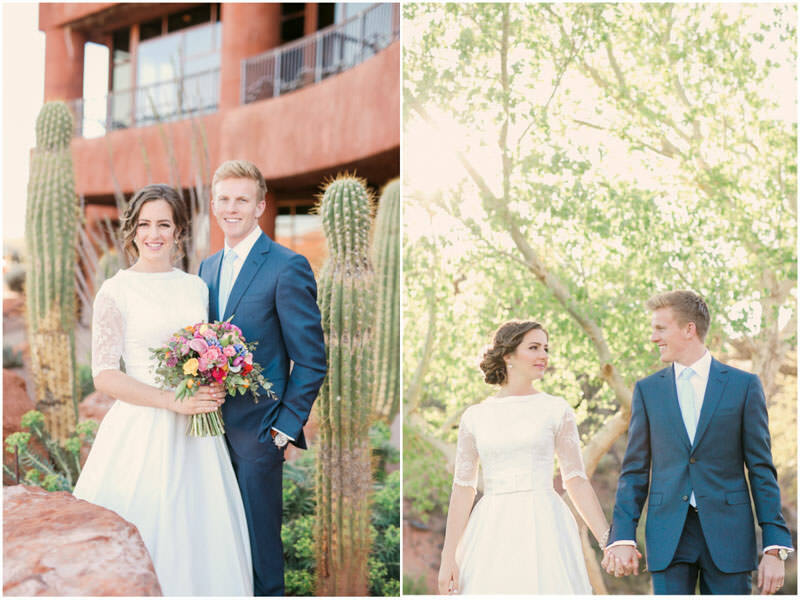 An Entrada Wedding is always a wonderful time! 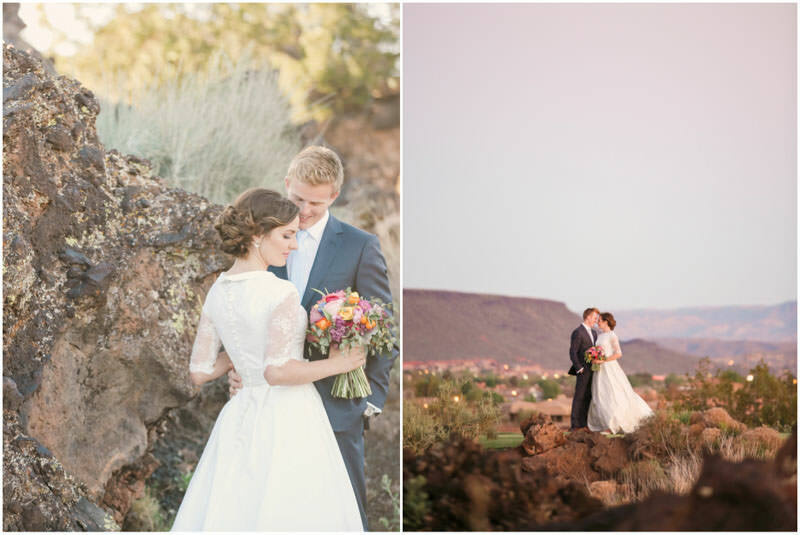 I absolutely love photographing weddings at Entrada. 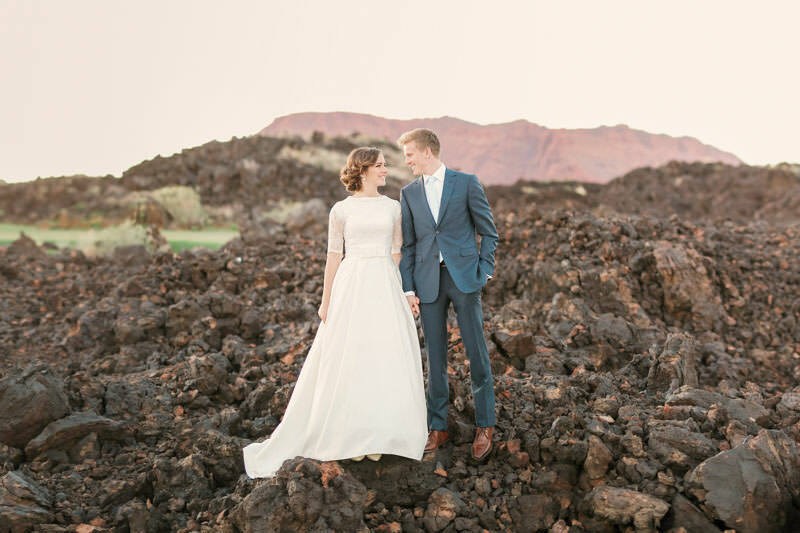 The Unique landscape with its fields of black lava, mixed with the green grass of the course and Red rock of Snow Canyon are breathtaking. 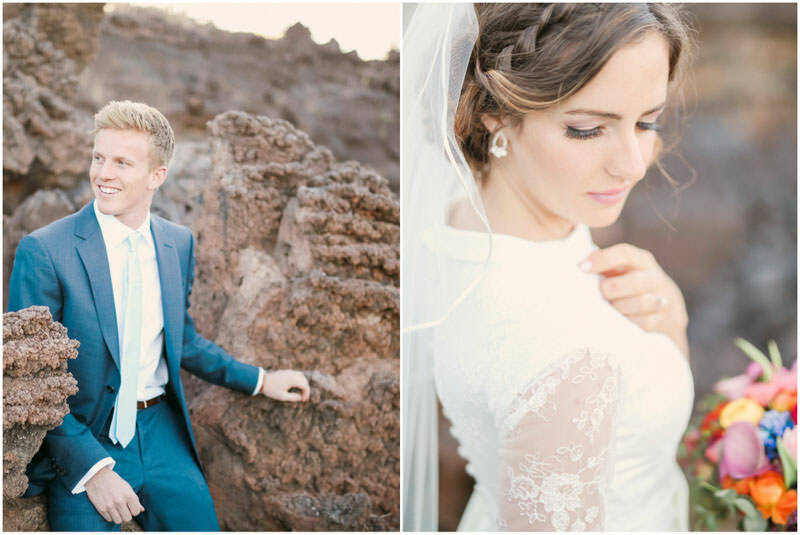 When Amanda and Mason mentioned wanting to do their pre wedding bridals at Entrada, I was thrilled. 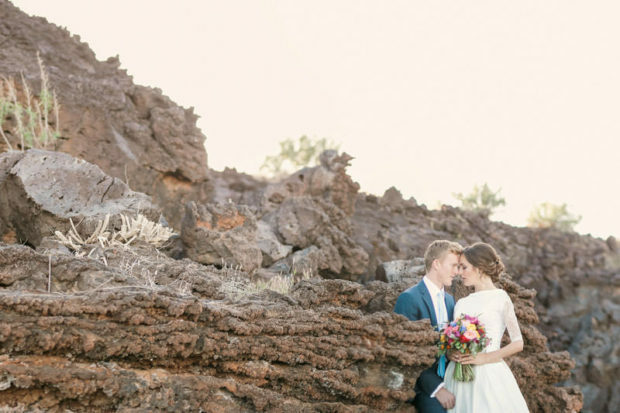 I love the dry and arid lava rock intermingled with the lush green of the golf course. 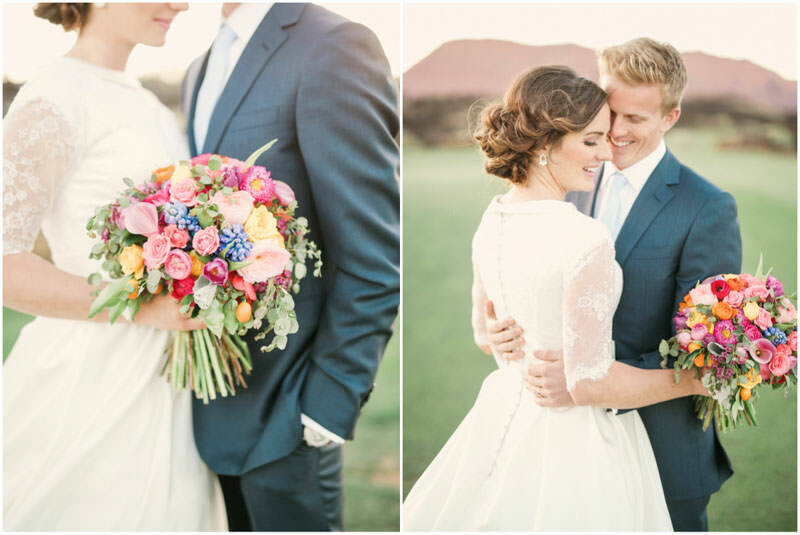 With Snow Canyon as a backdrop, this variety of colors makes for stunning wedding photos. 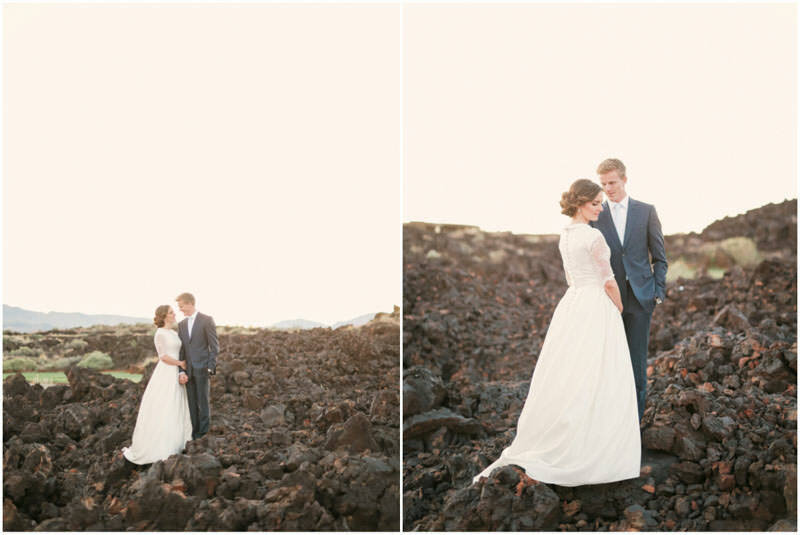 The lava fields of Southern Utah make for an amazing photographic backdrop. The deep dark colors mixed with the moss and green of the golf course, are fantastic for photos. 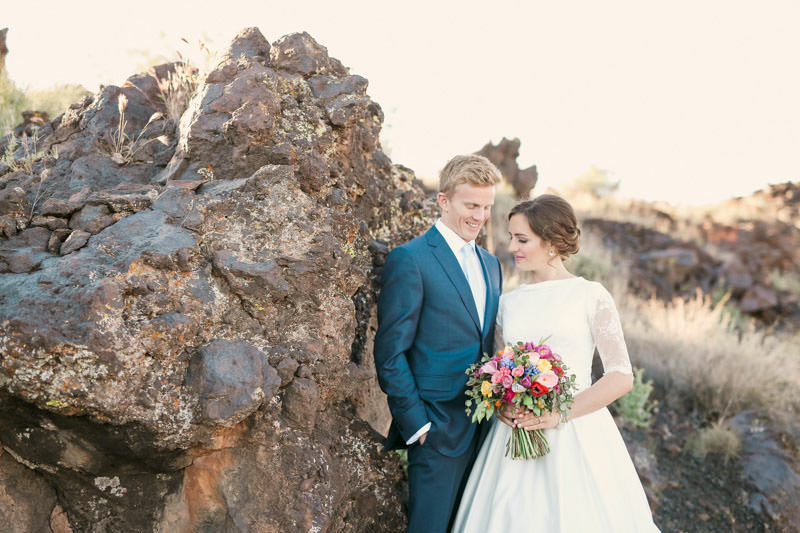 This combo makes Entrada a unique location for a wedding or bridal session. 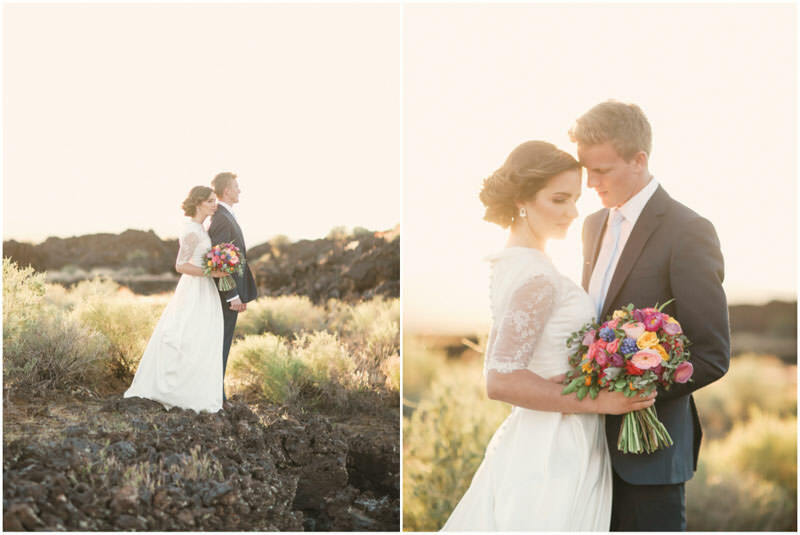 I photographed Amanda and Mason’s engagement photos in St George, and had a fantastic time with them. 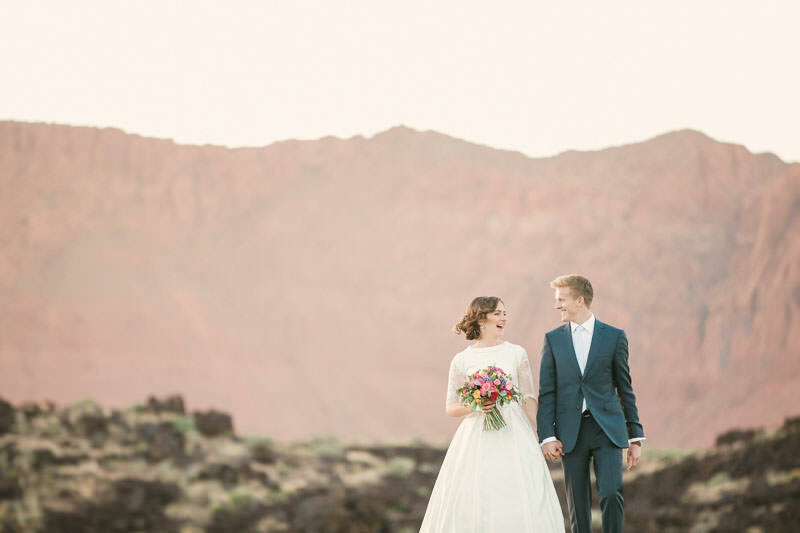 I was really looking forward to photographing their bridal photos. 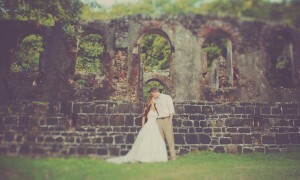 The weather cooperated and we had a beautiful afternoon for their bridal photos. 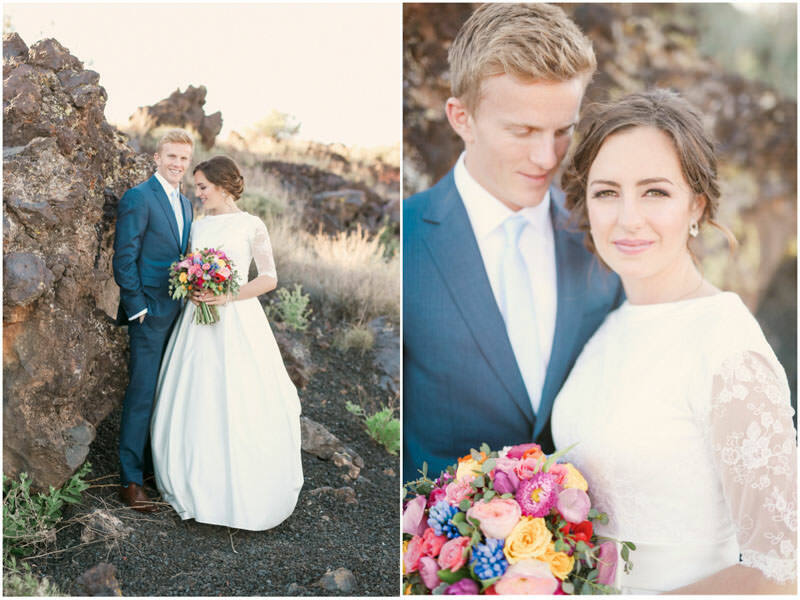 Amanda’s bouquet by Southern Blossoms Floral was so bright and beautiful! 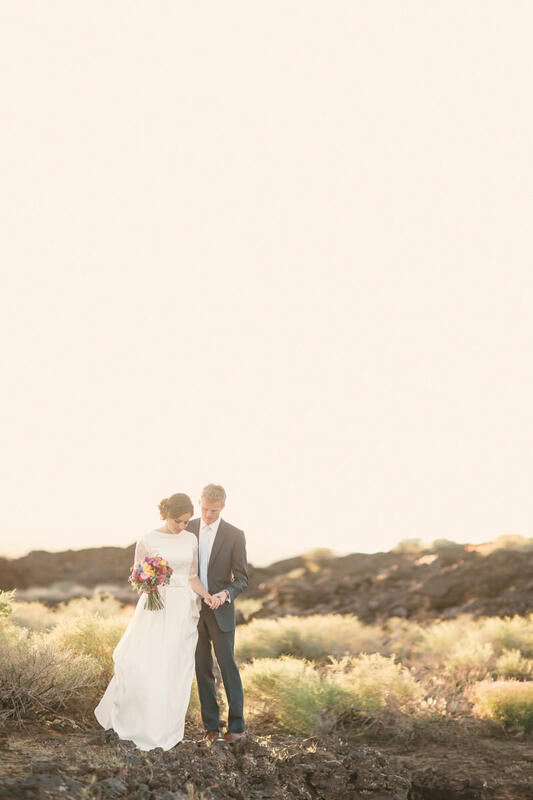 With amazing days like this and stunning backdrops you can’t go wrong. 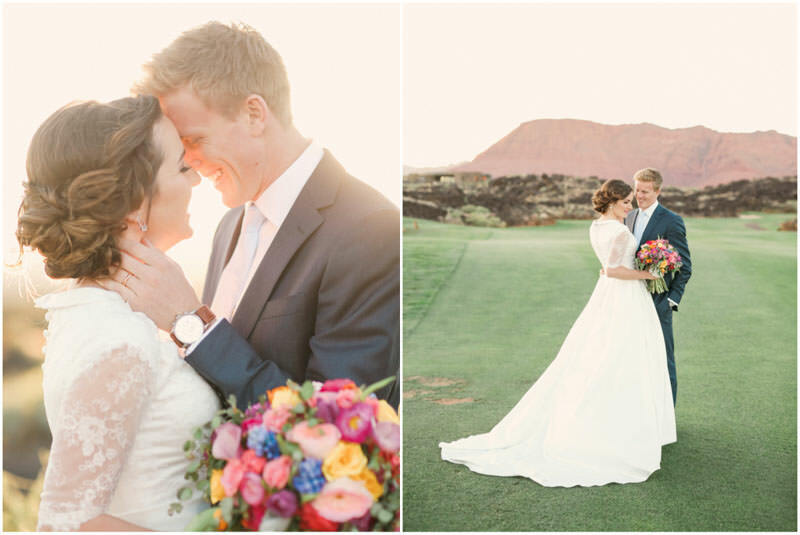 I love photographing weddings in Southern Utah. The amazing landscapes are unmatched for their beauty. 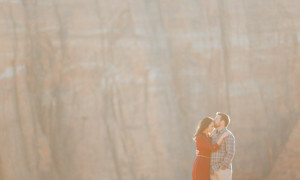 I really enjoyed photographing this wonderful pre wedding photo session at Entrada! Hi, My name is Jimmy! 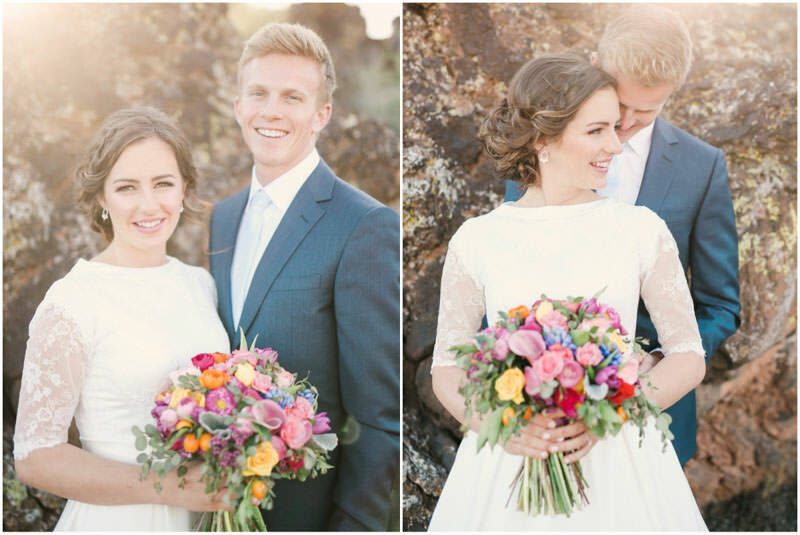 I am a professional Photographer living in Utah. 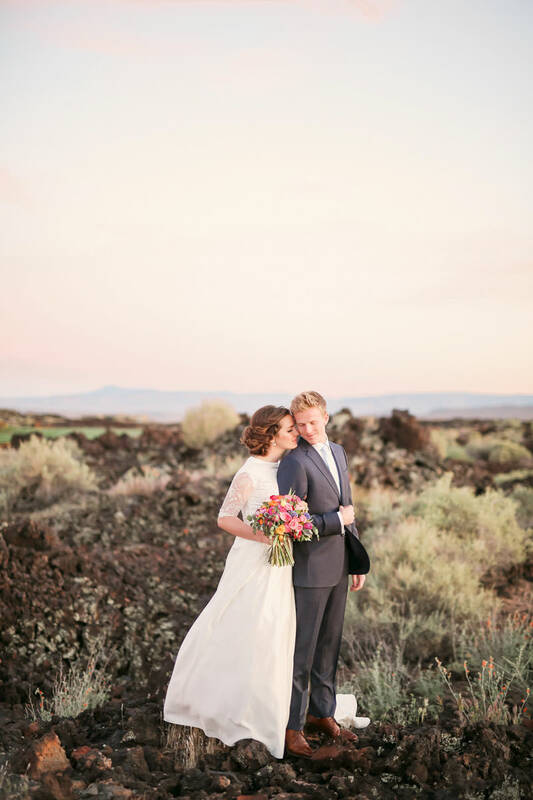 I am a Utah Wedding Photographer, as well as a destination wedding photographer. 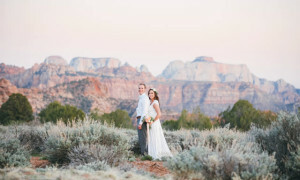 I grew up in Southern California and have grown my business to Southern Utah, the rest of the state and all over the world over the past ten years. 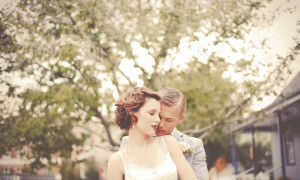 When it comes to photographing a couple, I look past the outward appearance for the love and emotion that drives them. 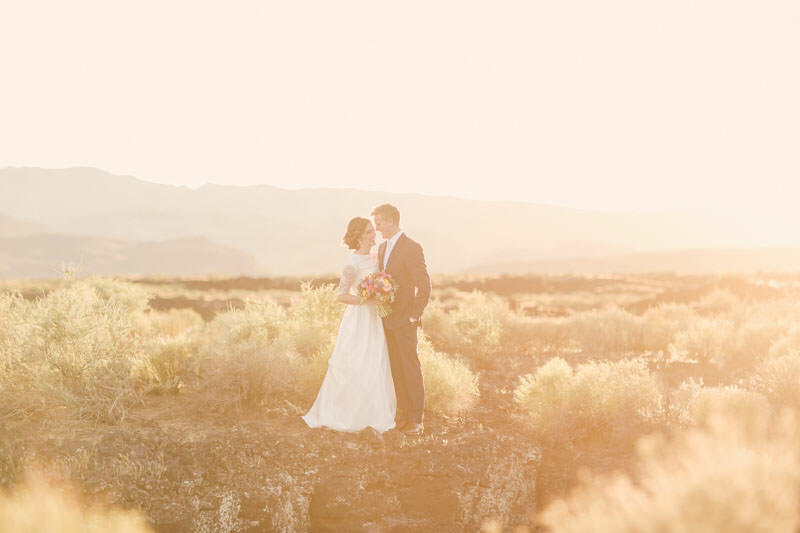 I strive to create a fun and spontaneous atmosphere and a collection of images that convey each moment, and every detail in an artistic and truthful manner. 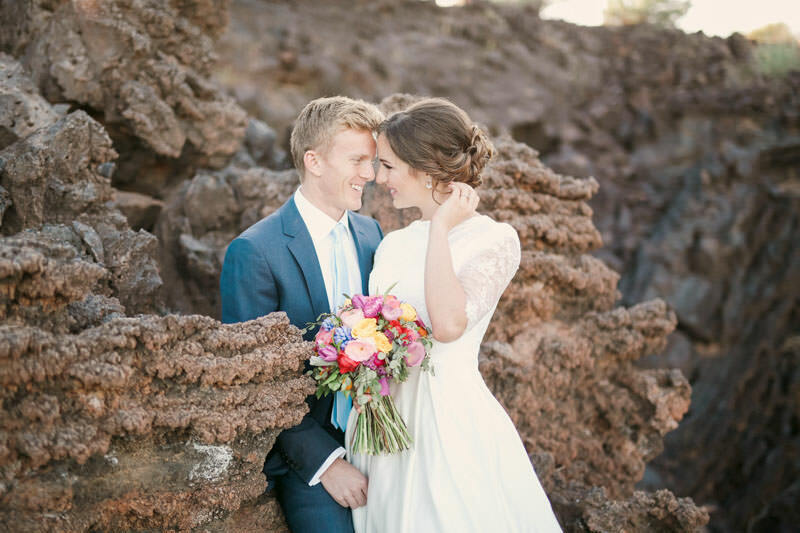 Through my many years of experience photographing weddings, I have developed a creative process that will help tell the story of who you are as a couple and what makes this the most important moment in your lives.